In today's hurried and distracted world, how can Christians remain focused on godly priorities and objectives within our personal lives and work as communicators. Learn how we as Baptist communications professionals can best capture people's sought-after attention. Located near the Arbuckle Mountains in southern Oklahoma, Falls Creek is known throughout the faith world as the largest Christian youth encampment in North America. 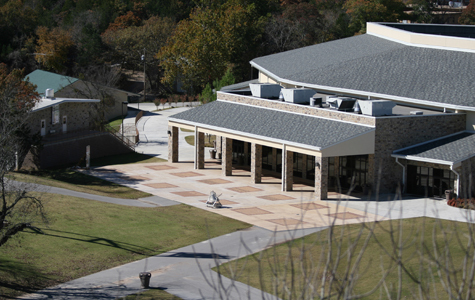 With new facilities and lodging becoming available in 2016, along with the wide range of activities on the campgrounds and historic sites, Falls Creek offers an up-to-date, memorable meeting space for the 2016 BCA Workshop. Located off I-35 near Davis, Oklahoma, Falls Creek is a 2 hour drive north of the Dallas-Ft. Worth metroplex and a 90 minute drive from the OKC metro.